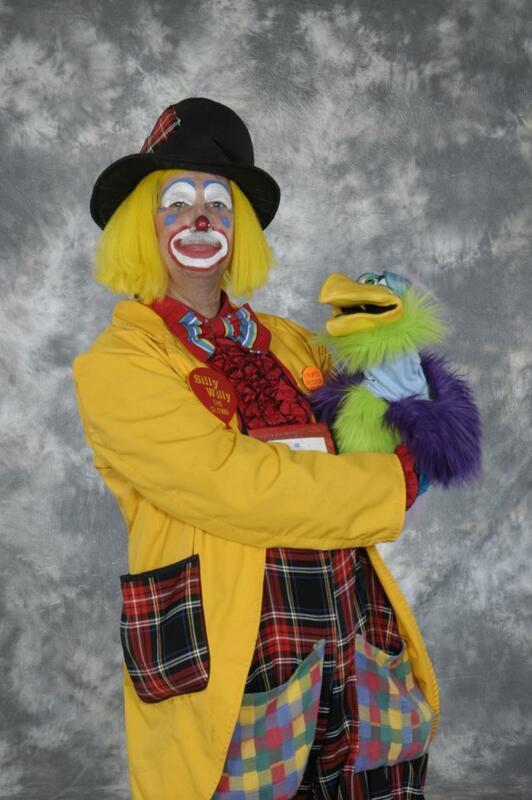 Silly Willy is a skilled clown and entertainer of over 35 years experience and heads up 3 Rings. His daughter is training to become an artist as well and helps him in the office and other parts as needed, this is the main two. The others, too many to list independantly are also skilled entertainers from the area. So let us help you plan a nice event and help you to have fun at your event to make it a success. Whether it is a private party or a promotional campaign for a shopping center or just customer appreciation let us help to make it great!!! Silly Willy dabbling in the art of entertaining for a few years as an unknown before establishing the first of many names to his business. Begiining with Gorilla grams, he became Harmony Grams and then Harmony Grams Presents, Silly Willy to Silly Willy Presents and then merging to create 3 Rings and the rest of course will be history. The company name Silly Willy presents has been on board for 45 years now... Hopefully we will be there for you in the next few decades as well! 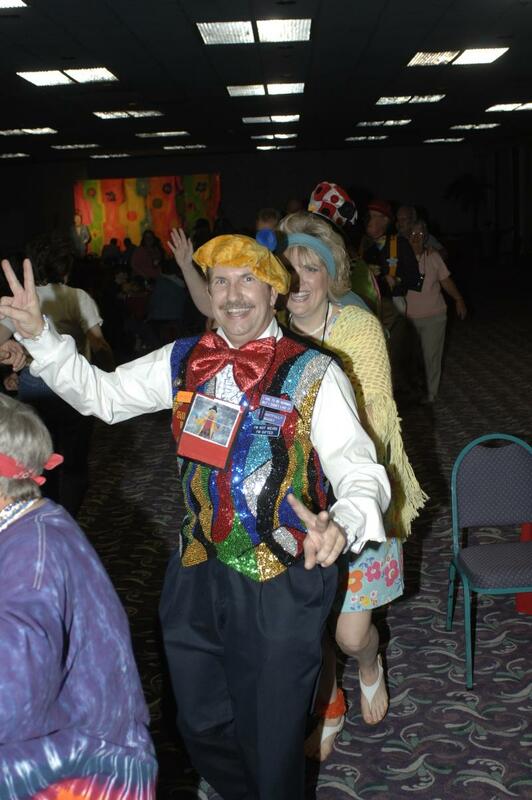 45 years later, his skills at a level of full comfort ,he is now trying to share that wonderful ability to bring joy and smiles to everyone he meets. Young and old alike find a smile in his personalities and characters. Now trying to pass that down to future generations he will strive to find a compatible person to pick up his life andcarry it forward to the next generation.﻿ carry it forward to the next generation.